Edward Rutledge was born in Charleston, South Carolina, c. 1795, the son of Hugh Rutledge and Mary Golightly Huger. He was also the grandson of John Rutledge, signer of the Declaration of Independence, and his wife Sarah Hext Rutledge. He was admitted to the orders of the Episcopal Church in 1819. Later, in 1828, he was elected assistant professor of moral philosophy at the University, having charge of the Department of English Literature. 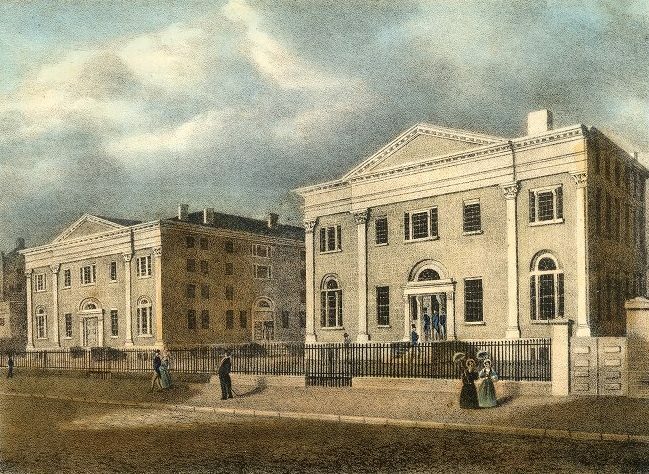 He remained at the University of Pennsylvania until 1835. Edward Rutledge died in Savannah, Georgia, on March 13, 1836.